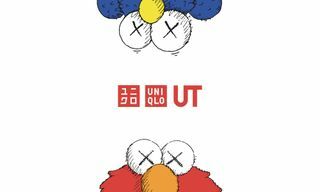 Back in November 2018, KAWS collaborated with Sesame Street and Uniqlo for the second time to bring you five plush toys resembling key characters from the iconic kids TV show, alongside accompanying T-shirts, hoodies, and sweatshirts. 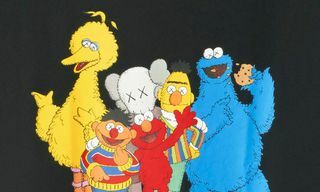 The collectibles could be copped as a set in a special branded box or purchased individually, with Big Bird, Elmo, Cookie Monster, Bert, and Ernie all available with KAWS’ signature button eyes. 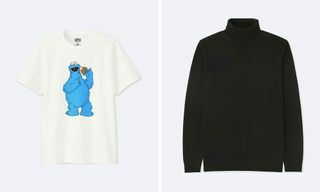 As the winter sales launched over the holidays, the whole gang received markdowns from their original retail cost of $39.90 to a final sale price of $19.90. 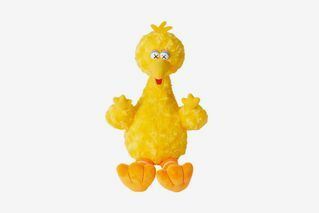 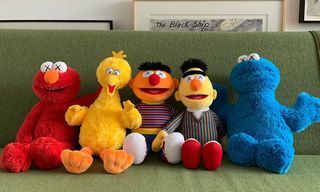 With each of the toys not due to return to retail following Uniqlo’s sale, Cookie Monster, Bert, and Ernie fast flew off the shelves, leaving just Big Bird and (our personal favorite) Elmo left in stock. 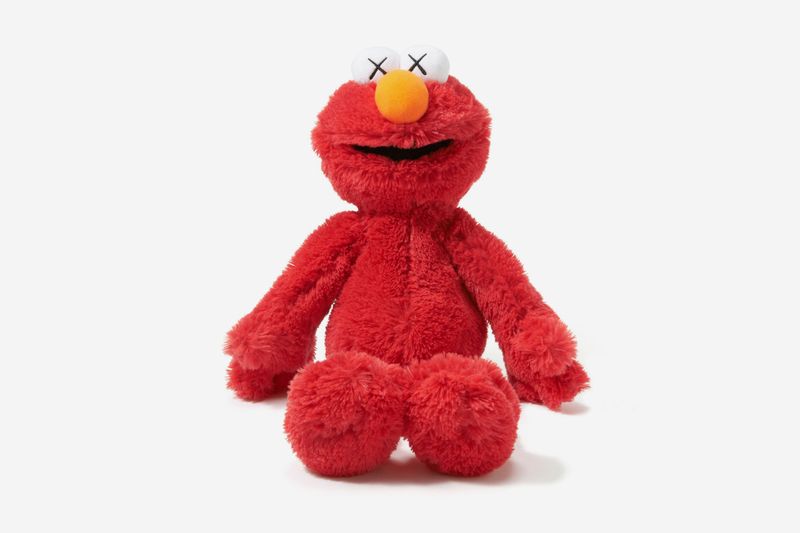 If you slept on the collection at retail, now is your final shot to shop the two remaining toys on sale. 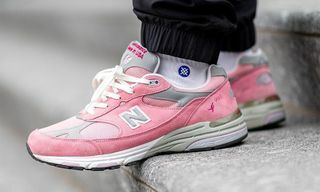 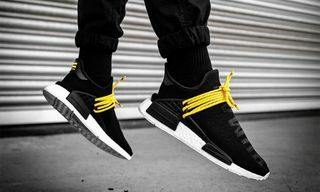 Click through below to cop while you can.